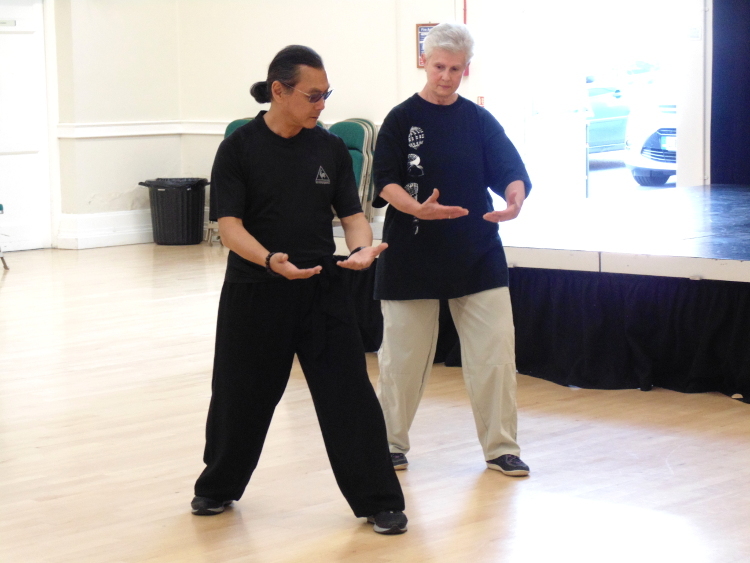 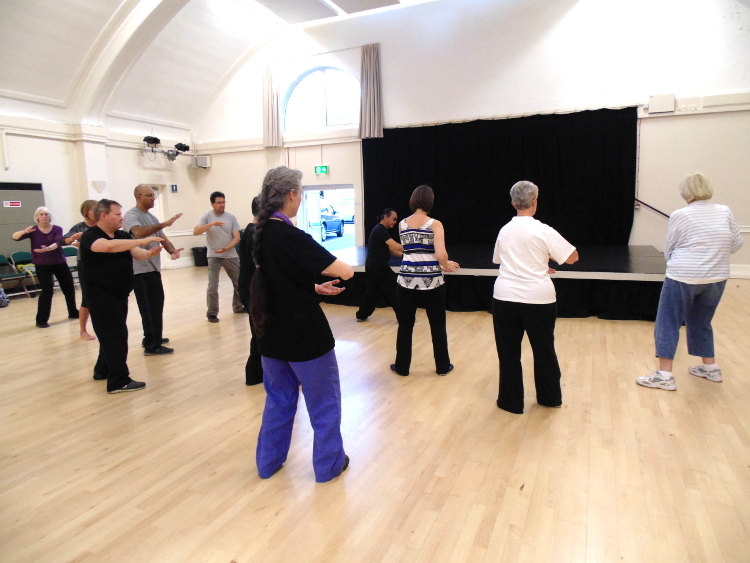 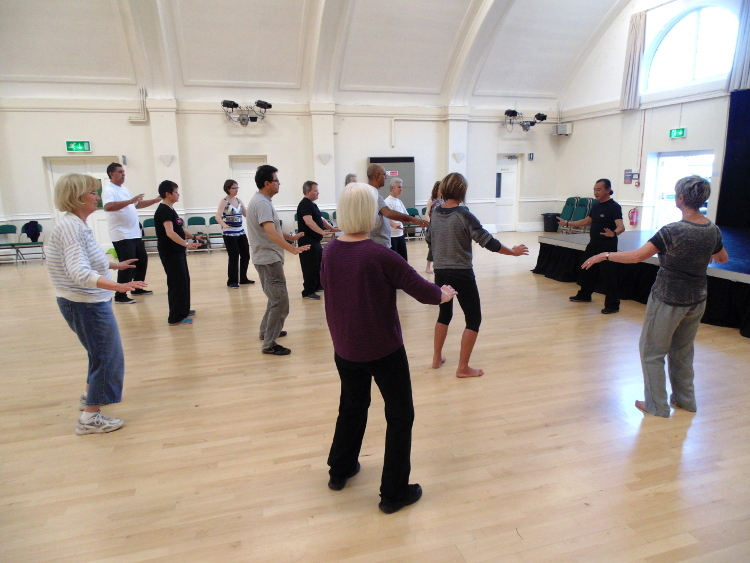 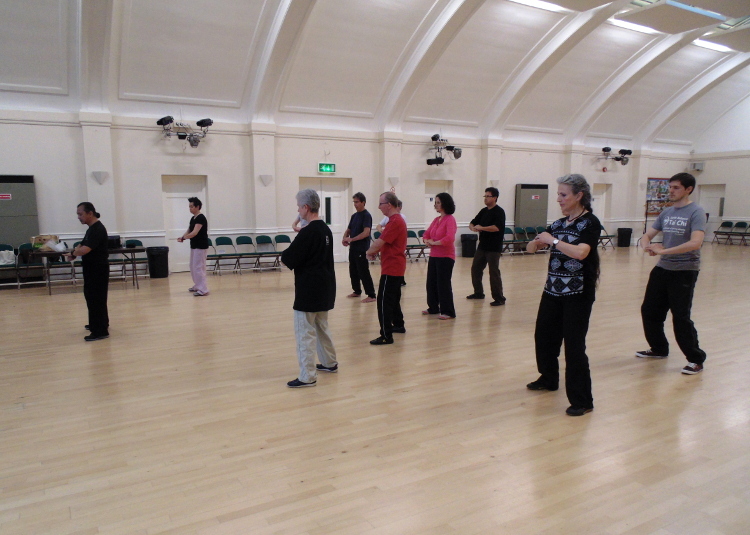 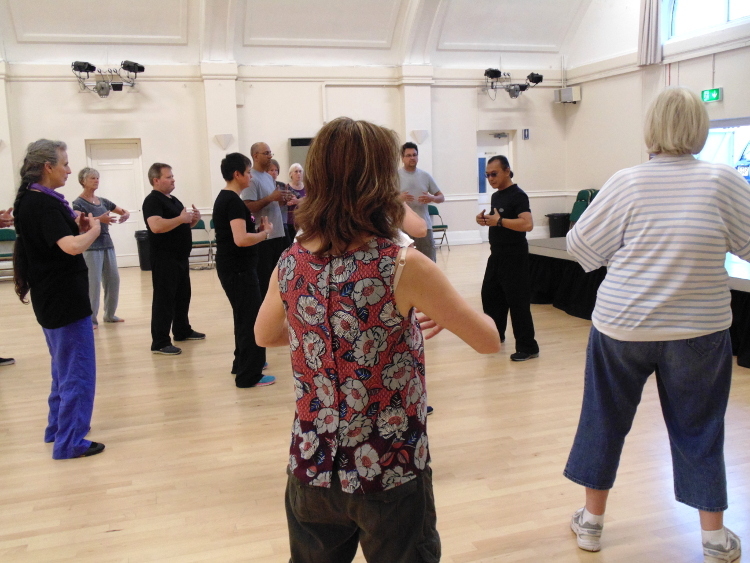 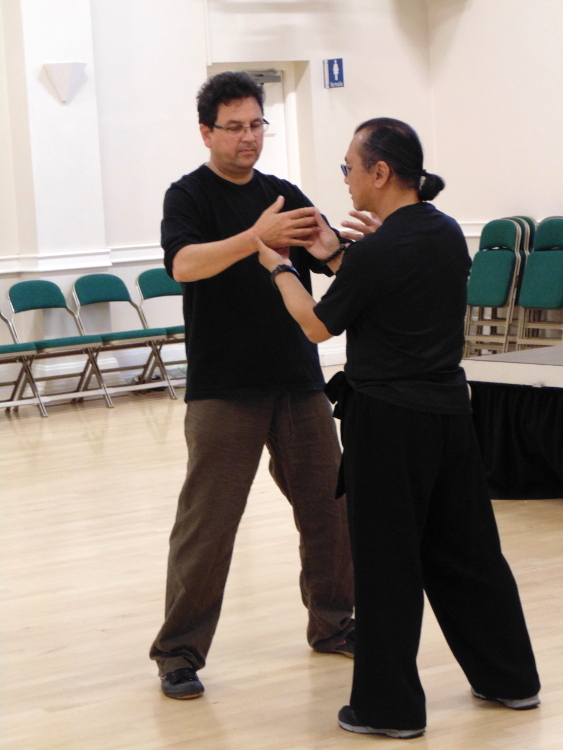 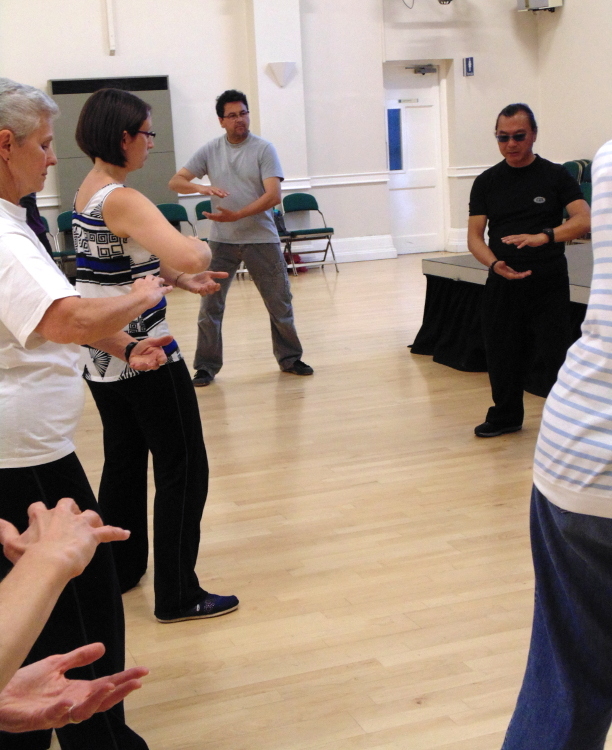 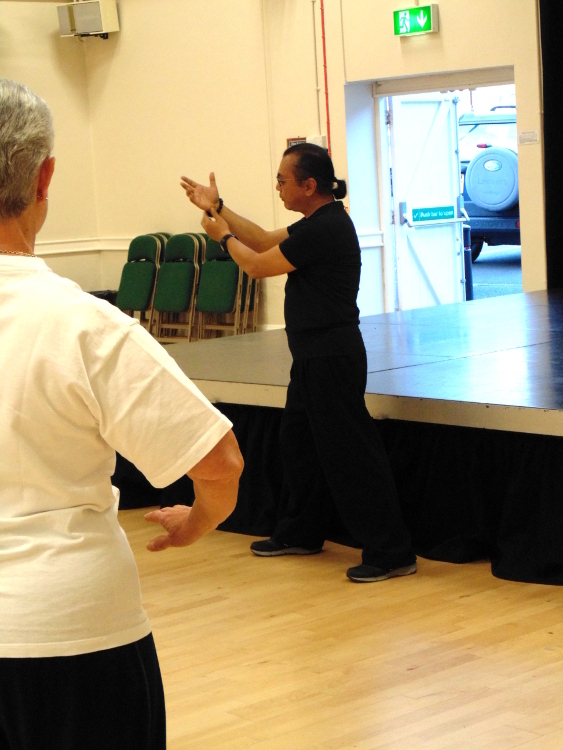 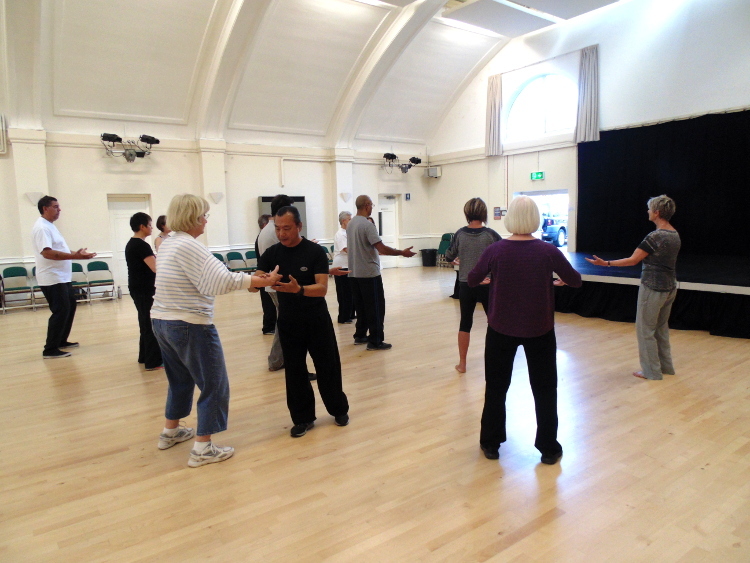 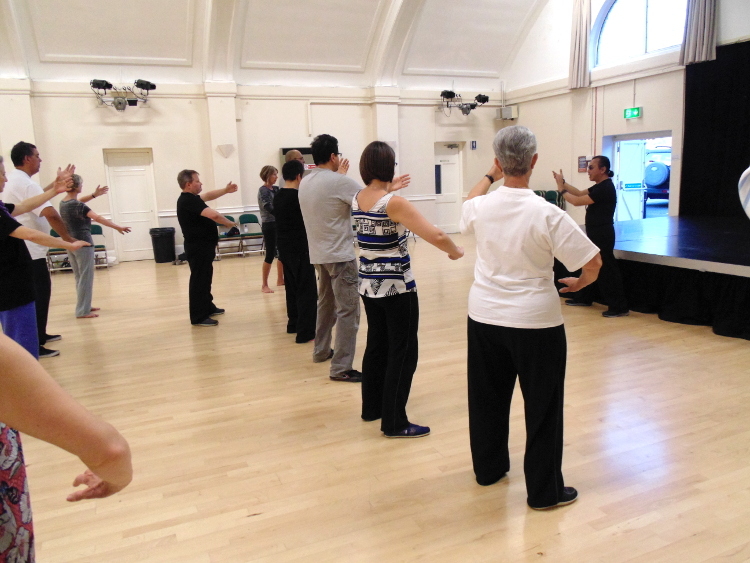 Master Joe Wai Man Lok visited Horsham on Thursday 11 and 18 June 2015 for his Phoenix Alchemy Qigong seminars with students of Earth Balance Tai Chi and the local Horsham community. 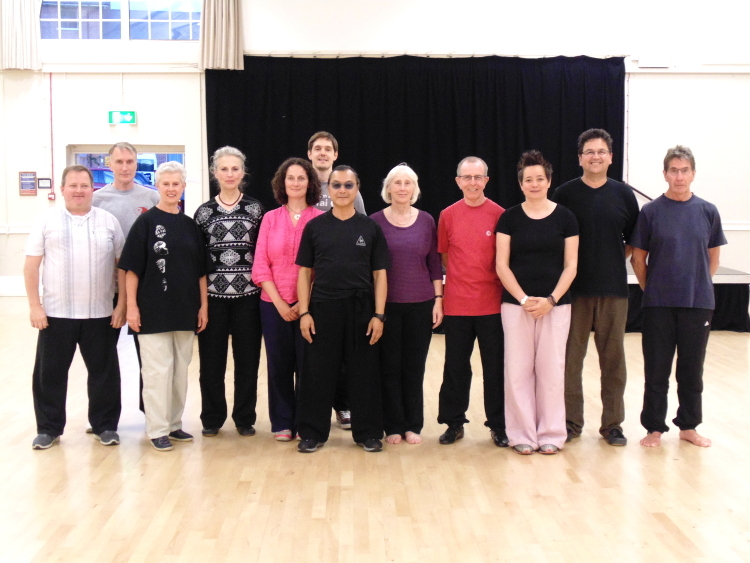 The second half of the workshop introduced the group to the Phoenix Alchemy Qigong movements, covering the first four; Heaven and Earth, Sun and Moon, Tide Splashes Thrusting River, Mist Turning Pearl. 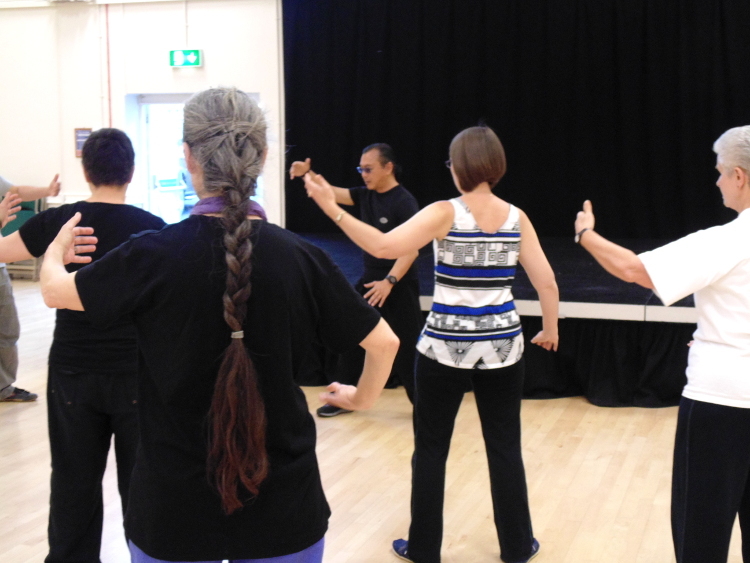 Looking at mind and body relaxation whilst maintaining an aligned posture. 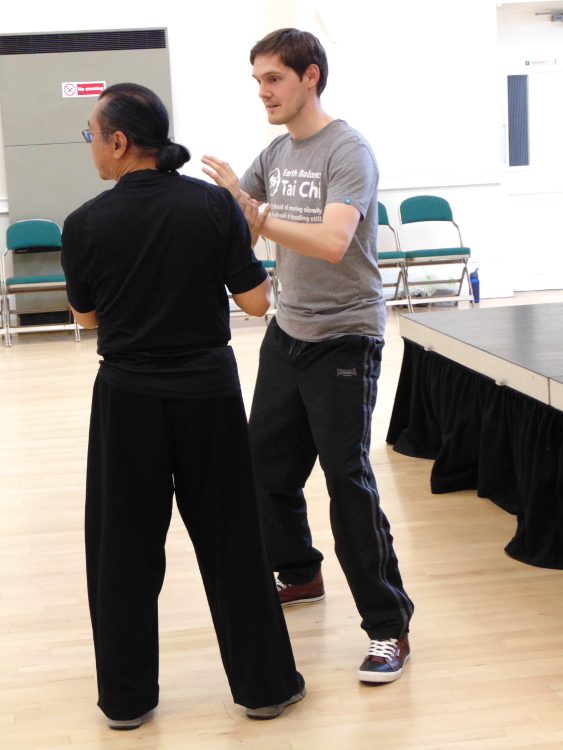 Subscribe to Joe’s youtube channel here. 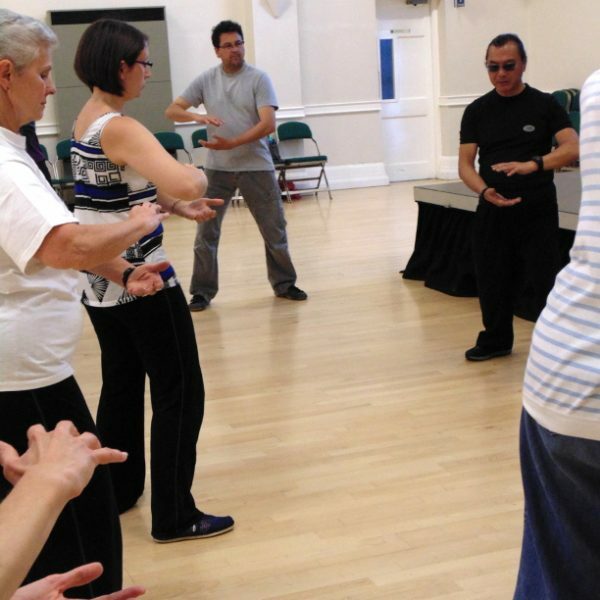 Buy Joe’s book on the Phoenix Alchemy Qigong system.